Krusty's Playhouse Comics is a comic book that Ralph sold to Comic Book Guy. 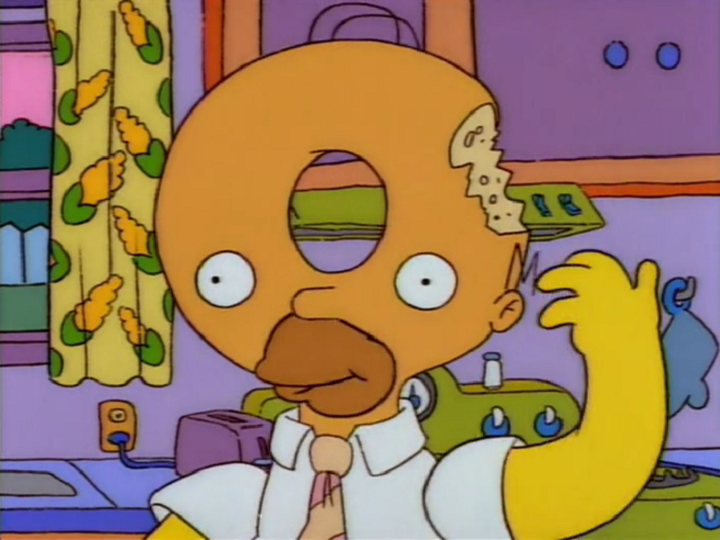 The comic stars Krusty the Clown. Ralph was seen laying outside The Android's Dungeon, waiting for the Comic Book Guy, so he could sell him a stack of comics. 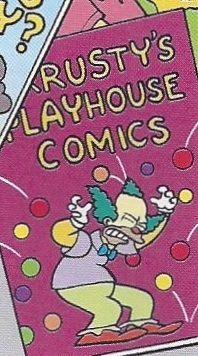 One of the comics Ralph had was called Krusty's Playhouse Comics. After selling the comics, Ralph got 18 dollars. Modified on October 11, 2014, at 15:55.